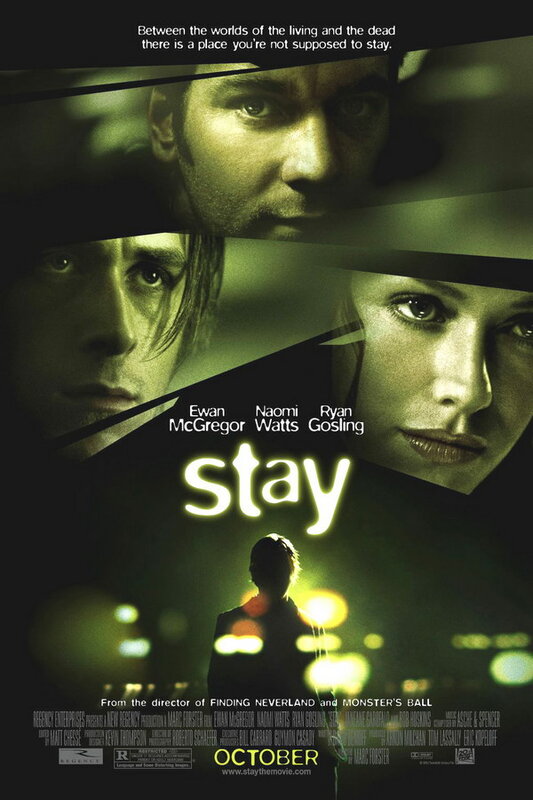 Stay font here refers to the font used in the poster of Stay, which is a 2005 American psychological thriller movie that is about the attempts of a psychiatrist to prevent one of his patients from committing suicide while trying to maintain his own grip on reality. The font used for the movie title in the poster is FF Blur Light designed by British designer Neville Brody in 1991. The font is available for purchase here. The Blur font identified above is not available for free, please follow the link above and purchase the font. Meanwhile, you can take a look at our collection of fonts for cars, pop music and apparel as well as round-ups of new & fresh fonts around the web. In addition to Stay, Blur typeface is also used in the following logos, movie posters or album covers etc., including: Flybe Logo.